Your children are in the best educational care at Oster. 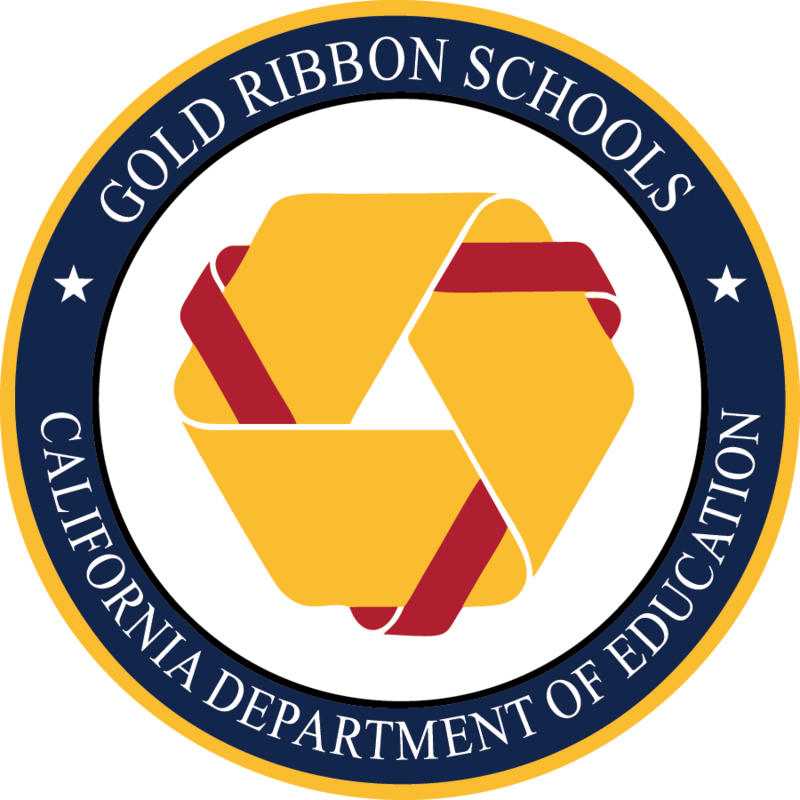 As many of you know, the Oster staff was recognized in May as a California Gold Ribbon School. 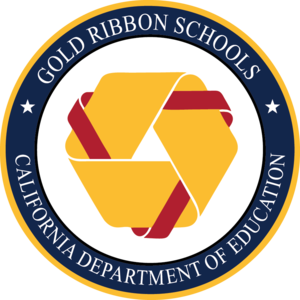 In June, Oster was also recognized as a California Honor Roll School. Only three Union Schools were selected for this honor, but Oster has received it two years in a row. This particular award celebrates schools that demonstrate consistently high levels of student academic achievement, improvement of achievement over time, and reduction in achievement gaps. The Oster staff is an Honor Roll and Gold Ribbon staff! !